The genuine Canon CLI-8 inks bring amazing color and longevity to your photos. 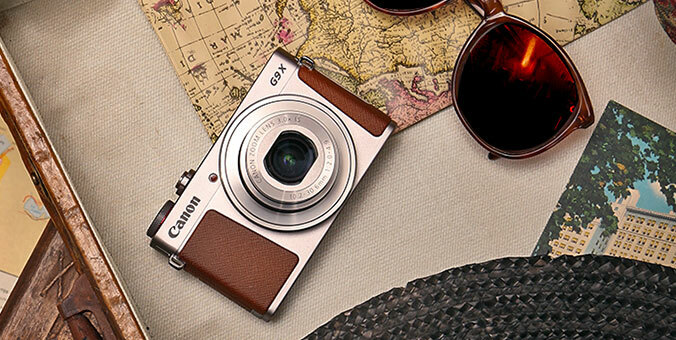 Designed with FINE (Full Photolithographic Inkjet Nozzle Engineering) technology, your photos will realize added sharpness, detail and quality. With these individual ink tanks you can reduce waste and save you money by only replacing the color that runs out. This exclusive four pack contains one CLI-8 Black, one CLI-8 Cyan, one CLI-8 Magenta and CLI-8 Yellow and is compatible with select PIXMA iP and MP products as well as the Pro9000 Series. Remember, when printing with genuine Canon inks and photo papers the ChromaLife100 system gives you beautiful, long-lasting photos.